Phil and I have had several opportunities to enjoy the warmth and hospitality of the local community, from local businesses to residents with an affection for Muckrach and its future. In particular, we were kindly invited to a gathering at the Netherfield B&B in Dulnain Bridge; a beautifully maintained B&B with 2 en-suite bedrooms and hosts that are so friendly and welcoming. Jan and Grant fed us with delightful food and gave many local accommodation businesses in the area the opportunity to meet with each other and really see what great offerings there are. 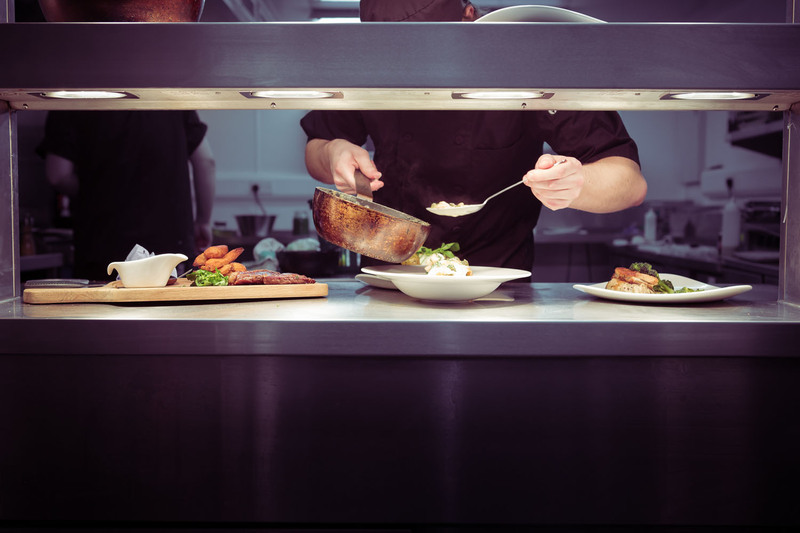 The Coffee Shop/Restaurant offering at Muckrach will look forward to greeting the great residents, business owners and their clients an offering them simple, delicious good food. As 2015 will be Scotland’s year of food and drink, there should be plenty of foodies to feed on their trails. From this great gathering we spilled over into the Tigh Na Sgiath Country House Hotel in Dulnain Bridge and spent 2 hours with the lovely Ian and Elaine. 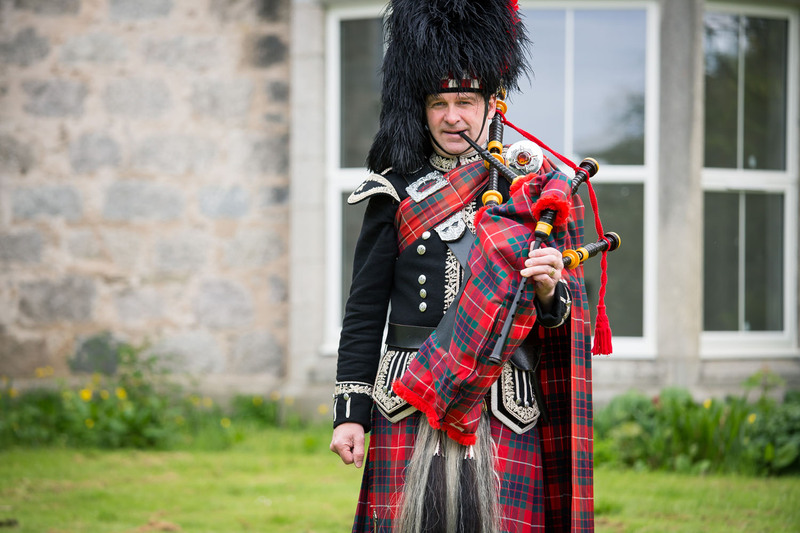 They showed us around their traditional Scottish Country House Hotel, with 8 elegant bedrooms and a fine dining restaurant, offering us plenty of hints and tips for the hotel trade. We drank coffee on their terrace together under grand trees, surrounded by birdsong and red squirrels scampering past. We look forward to working with our neighbours; Ian and Elaine. A few days later, we were invited to attend a business forum through the Cairngorms National Park, another opportunity to liaise with open and friendly business people of the Highlands. Again, we were wowed by the sheer volume of quality businesses in the National Park, adding to the awe I have for the area and all of its reasons to visit. 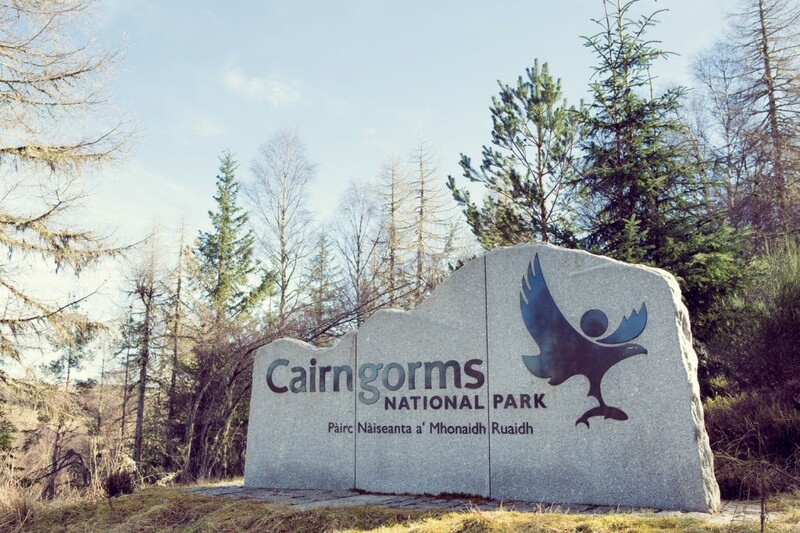 There is so much investment in the Cairngorms National Park, particularly the Aviemore and Cairngorm mountain region; £6.2 million is being invested on the mountain itself (known locally as ‘the hill’). Natural Retreats, another business based in Cheshire, is investing this vast sum in the offerings of the already impressive mountain; developing the eateries and the sporting & leisure facilities, to give everyone improved quality experiences. In this small world, we spoke to the Natural Retreats team, one of which is a customer of The Hollies! Further investment and development by the Cairngorm and Glenmore partnership in the Glenmore area and the beach at Loch Morlich is aimed to create a “world class visitor experience”. If we weren’t excited about working in and visiting the Cairngorms National Park before, we were beside ourselves with enthusiasm by the end of the week, filled with networking and information gathering! I don’t think there could be a more exciting time to invest in the Highlands, however I don’t think there could be more exciting times for you to visit the Highlands, its great now and its just going to get better and better.